If you're looking to work from home or earn extra money, then party plan is a good option. 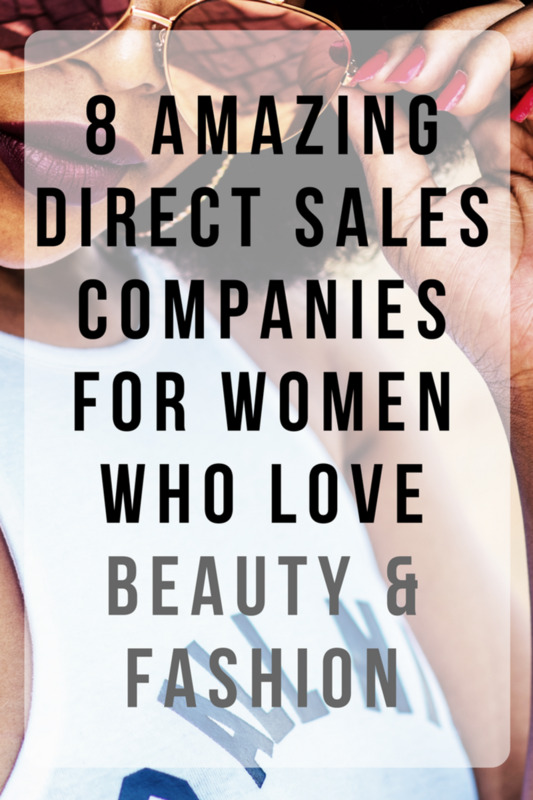 These opportunities can be found worldwide for almost every product you can think of! With party plan, you have to find people who will host a party and invite their friends and neighbours over for a few hours. There, you will demonstrate the products of your chosen company. 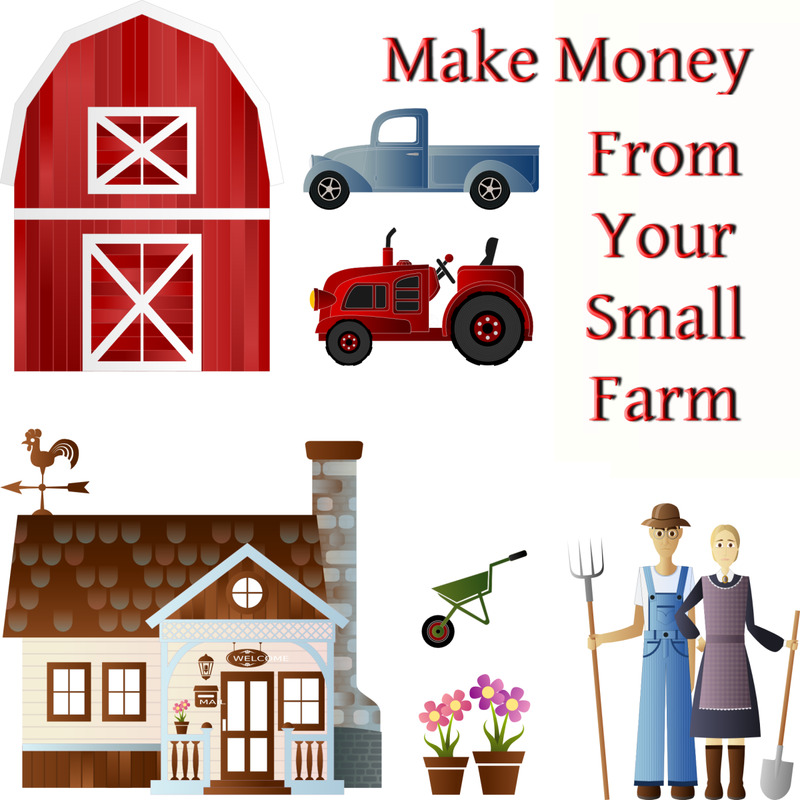 Over 400,000 people are already finding their personal and financial freedom this way, as it is a job that works around families and the other happenings of life. Your income is derived from the sales you make at the parties you attend. You can build a team, introducing other people to the party plan company—in this case, you'll get extra discounts and make more money on the goods you buy. If you want to build a team, then make sure you understand exactly how the company's team structure works. Some will still require you to make your own personal sales while others won't. This business model has been going on for decades. The success of large companies such as Tupperware and Amway were built almost entirely on the party plan business model. It's a good way for many people to work in their local area, choosing the hours they work. However, it can be difficult to stay motivated while you build up your list of people who can regularly hold parties for you, or until you've found the winning formula to keep your diary full. There are dozens of party plan companies, so pick one carefully and ensure you will enjoy selling their range of products. 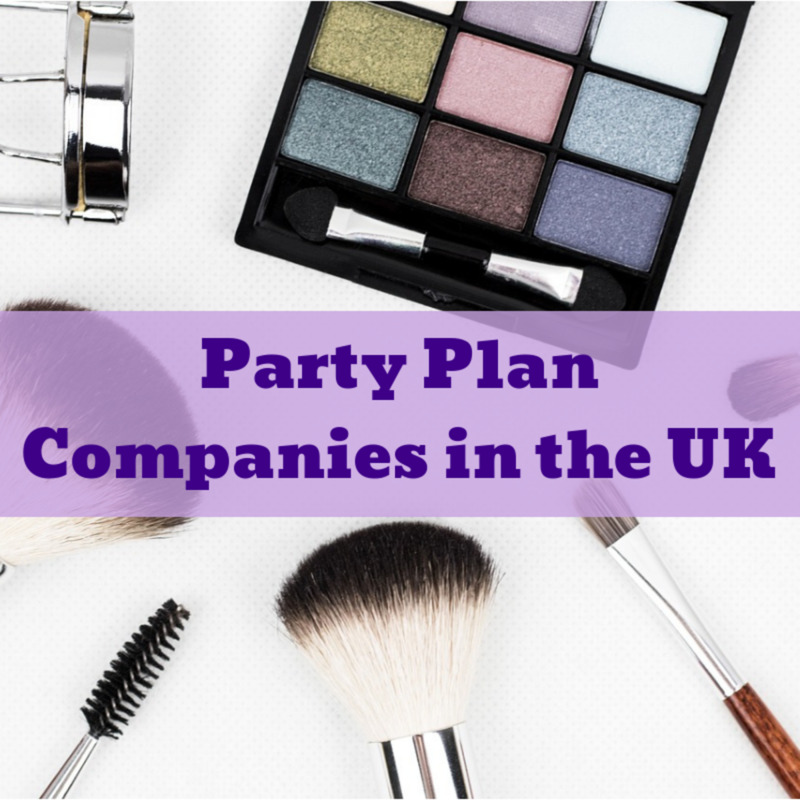 Below is a list of UK Party Plan Companies to help you know what's out there and to see at a glance how much they might cost you to get started. There is usually a financial outlay involved in party plan companies. They are handing over hundreds of pounds worth of pristine stock, so they need to ensure they don't go out of business. Imagine if you walked down the road to the local jewellers, filled your bag with gold chains and simply said, "It's OK, I'm going to be doing some parties and I'll be back with orders next week". They simply wouldn't allow that, would they? That's why there are costs involved in starting out in most party plan companies. 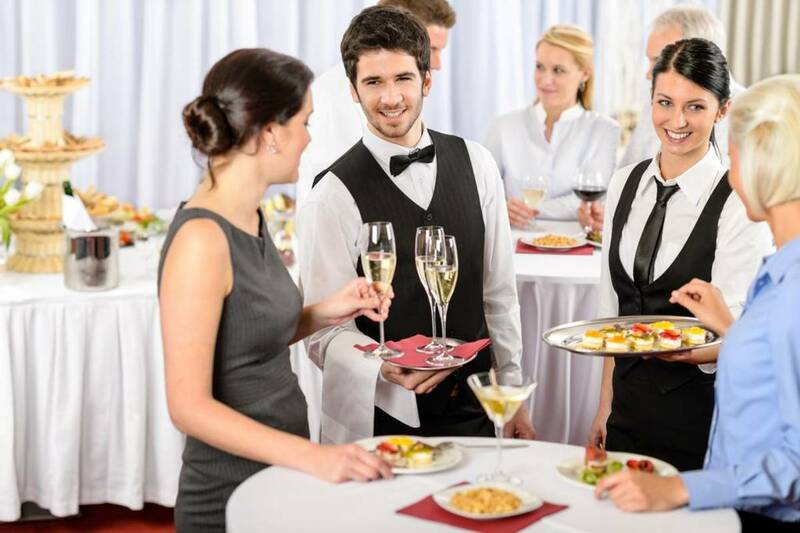 A comprehensive list of party plan companies available in the UK. Read on for more information about each company. 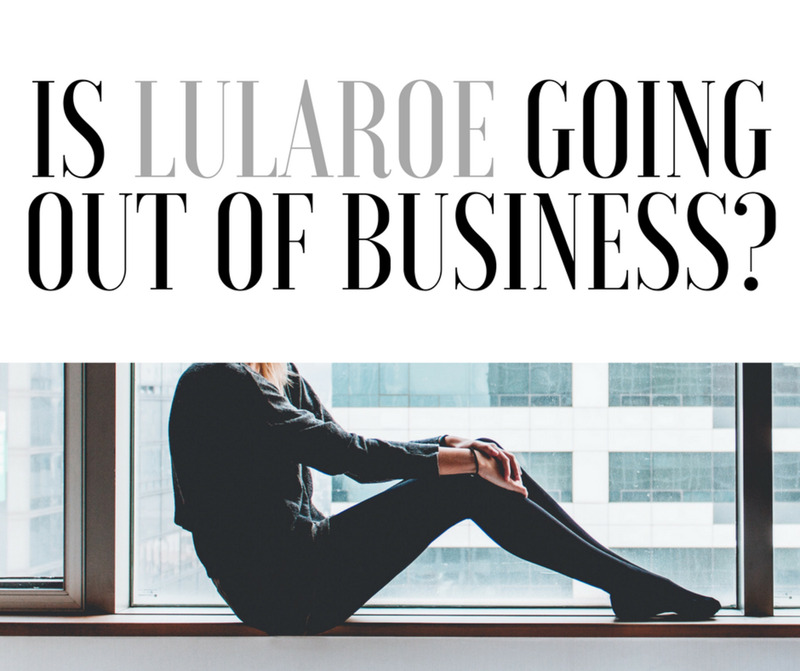 Find Out How to Leave Before You Join! Party plan is a business. You are taking orders from people, handling money, purchasing goods, and handing those goods over. But what if it doesn't work out for you? What if you have a change of circumstances? What if you simply can't find enough business in your area? How do you leave?? Before you sign up, you need to know what the exit strategy is. Will the party plan company let you just hand the kit back or will they come after you for more money? Ask these questions. Party plan companies aren't there to rip you off, but there does need to be some protection for them and you need to know what that is. Read the T&Cs! For example, with Usborne Books, the starter kit costs £100. However, if you've not ordered £100 of books from them within 12 weeks, then they'll close your account and bill you the full retail price of the books they sent you in that kit. If you received the books and simply sat them in the corner for 12 weeks, you'd be hit with a big bill. Always find out how to leave before you join a party plan company. Ann Summers has been going for a number of decades now. As they sell lingerie and bedroom toys, demonstrators need to have an open mind and a good sense of humour. Although you pay out no money up front with Ann Summers, at the start you receive a Basic Party Organiser kit valued at approximately £500, for which you will be charged a rental fee of £3.50 per week for 32 weeks or until you have banked £1,200 into your Ann Summers account—this normally takes around 8 weeks. Arbonne are fairly new to the UK, presenting a ground floor opportunity for anybody wanting to get in at the start. Arbonne supply a range of premium Swiss-formulated skincare and cosmetics, which are safe and pure. Arbonne have been running in the USA for over 30 years, and they are also now in Australia, the UK and Canada. They have further plans to expand into Europe and beyond. The emphasis with Arbonne seems to be more on building a team, than selling the product, so there are questions to be asked here about their structure and how achievable it is for you if everybody wants to be a manager and nobody's in it to actually sell products. The Bodyshop have shops across the country in towns and cities, and the Body Shop party plan enables you to take their great range of cosmetics and pampering products directly into people's homes. Start-up costs are approximately £40 for the Starter Pamper Kit, complete with catalogues and everything else you need. You can clean the world with Enjo by becoming an Enjo Consultant. Enjo are members of the Direct Sales Association (DSA). It can be free to join Enjo if you book parties in your first six weeks. The Enjo starter kit contains products and equipment worth £500, so it's worth finding out how to do this. Enjo have been enjoying recent growth as more people are interested in eco-friendly cleaning products and are choosing a green route for their families. You can join the 1.7 million Mary Kay Independent Beauty Consultants worldwide who have discovered the beauty of being in charge of their own lives. You'll receive up to a 40% discount on products from Mary Kay, depending on the total value of your orders. Oriflame have been around for decades now, selling perfumes through party plan and catalogues. There's a new catalogue every four weeks. Customers get a full 90-day money-back guarantee, which making it easier to sell the products. Oriflame provide free training in how to demonstrate and sell Oriflame products to a group of your friends or family, enabling you to hold Beauty Demonstrations that can earn you more money. Oriflame try to be fair and keep the costs down, so that's why it's possible to get started for free, or nearly free. 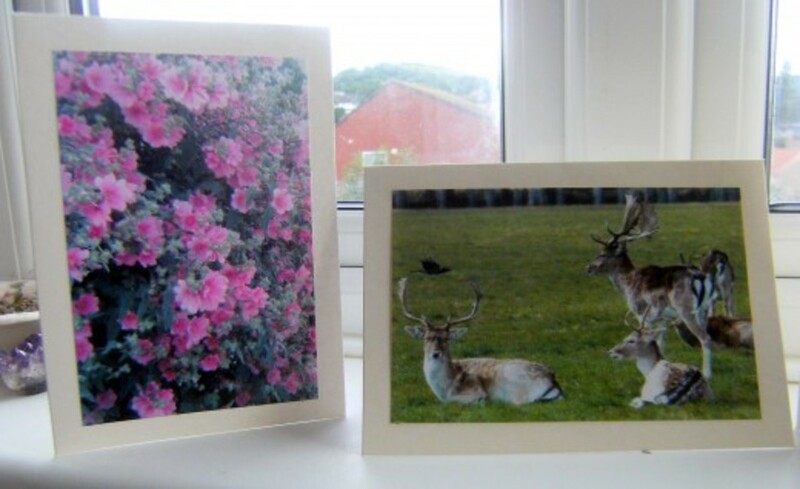 Once you've placed your first order, you get sent 10 free catalogues. Party Plan FM is a group of two party plan companies that sells makeup and perfume. There's the additional option of throwing pampering parties and combining the two products. There are no minimum order quantities, so it's easier for a newcomer to get started. Usborne Books are an international party plan company. All you need to do is fill in and return an Organiser Agreement along with you start-up payment, and you will receive a specially selected Usborne Starter Kit, containing beautiful books and essential business stationery worth at least £100. Be careful though—item 11 of the agreement says if you don't sell £100 of books within your first 12 weeks then they'll close your account and invoice you for the full difference between what you paid for your kit and the full retail price of those books. This UK-based cosmetics party plan has changed names a couple of times, through a series of takeovers, mergers and buyouts. Known simply as Vie at Home since 2009, the products are well-established in the marketplace. They are members of the Direct Selling Association and have over 8,000 party plan consultants. The Vie at Home Starter Kit typically costs about £35-60, and you'll also need public liability insurance for about £25. Make sure you love the products—if you're not keen and excited then sales will be flat. Read all the small print carefully. Know what the exit strategy is, and how can you leave without owing the company money. Pick the income you want—do you want to make money from selling products, building a team or both? Make a commitment to yourself—it's a job and you need to put in as much effort and time as you would if you were employed at a brick-and-mortar retailer. Thanks for this article. I gained a lot of insight. That was an incredible help and wonderfullist. Thanks for your honest and open opinion on each party plan.